Beautiful pet portraits for a great price! 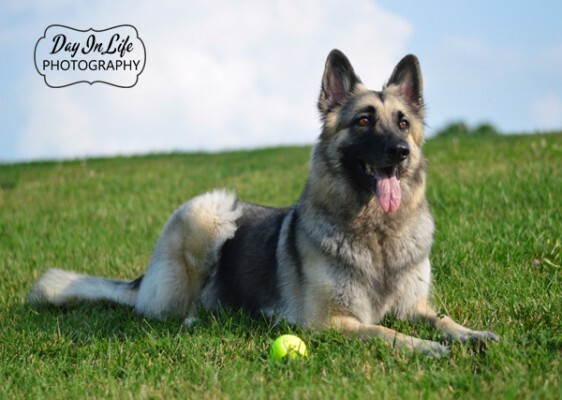 Schedule an on location pet photo session at the location of your choice. Ask about our mini session special. Visit our website for more details.